The discipline of classical ballet training develops a student’s posture, co-ordination, strength, flexibility, musicality and imagination. With regular training a student will learn to gain control of mind and body and gain confidence in his/her own abilities which will be beneficial in everyday life. 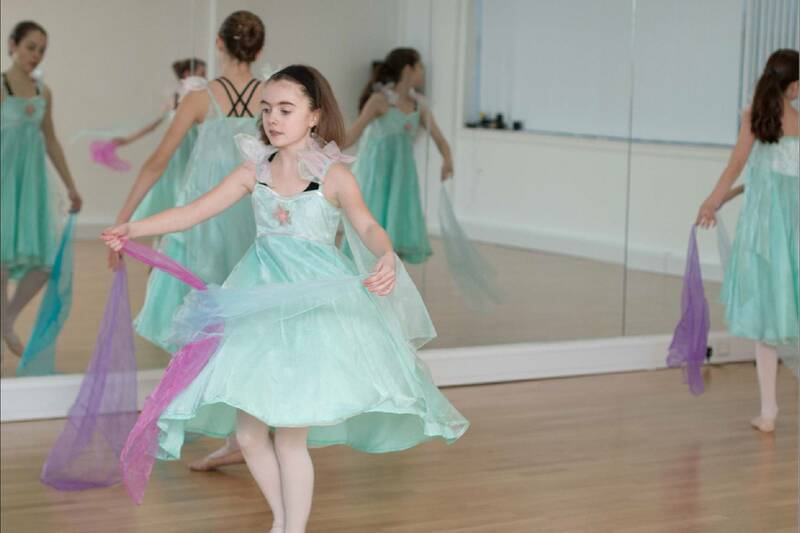 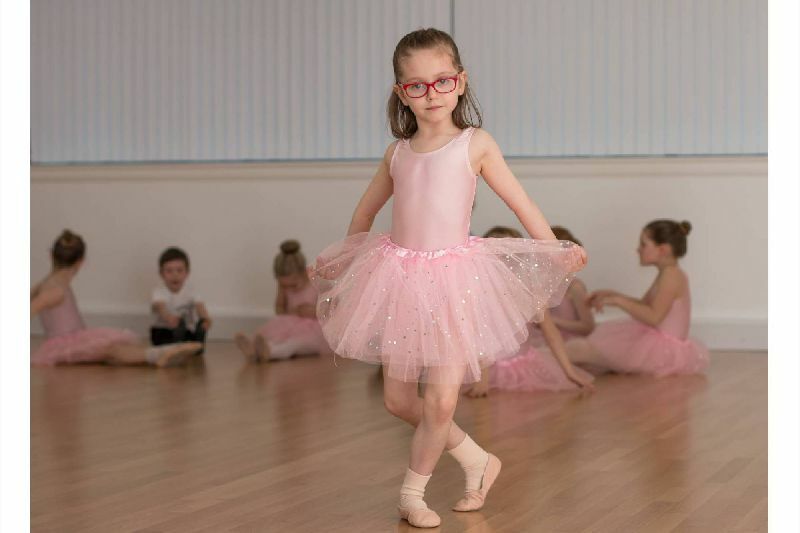 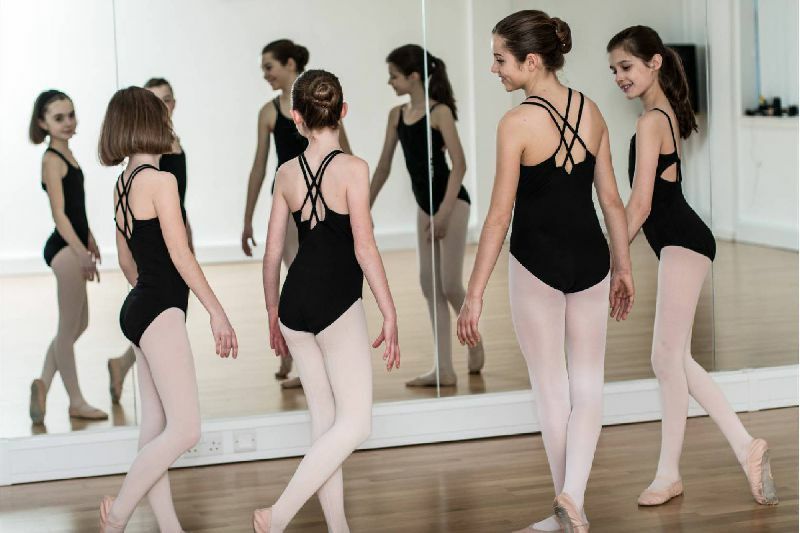 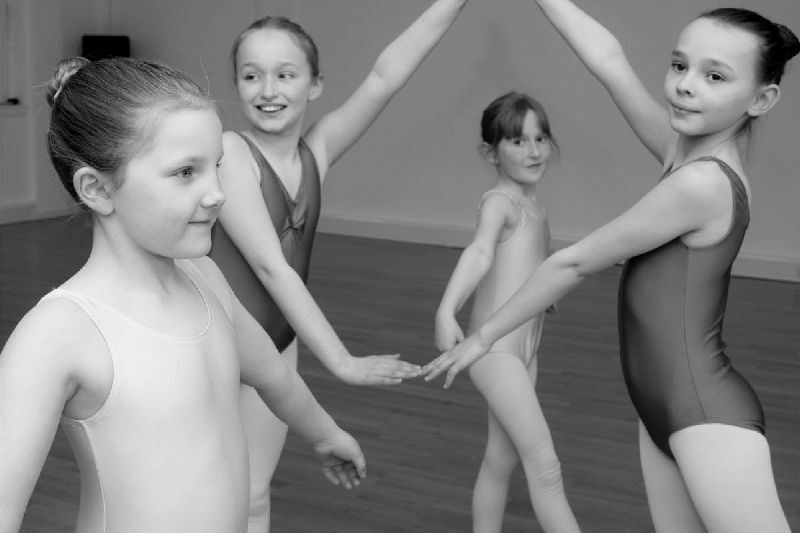 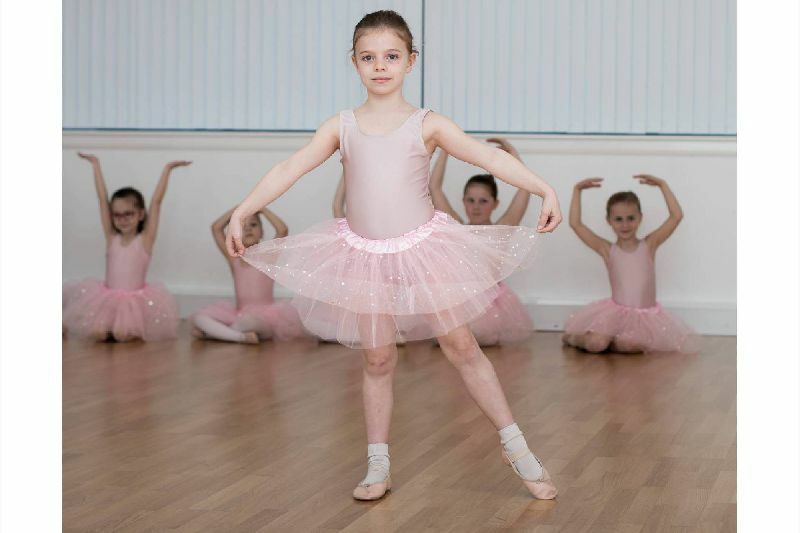 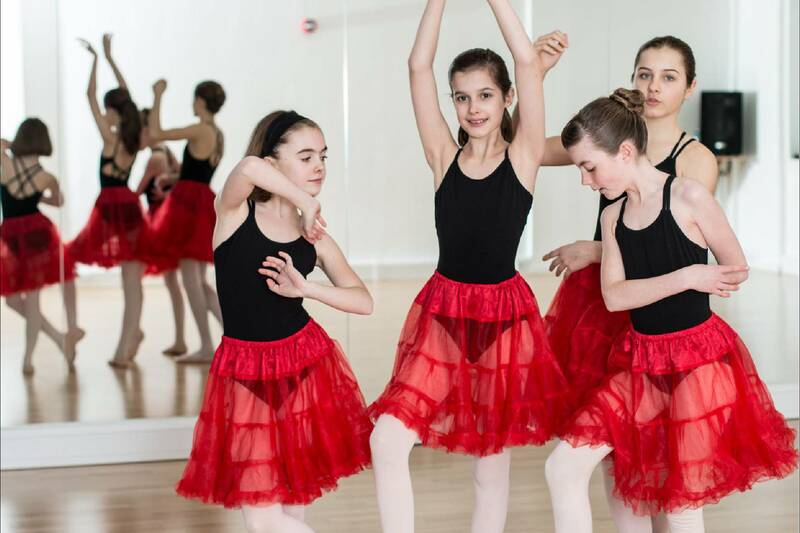 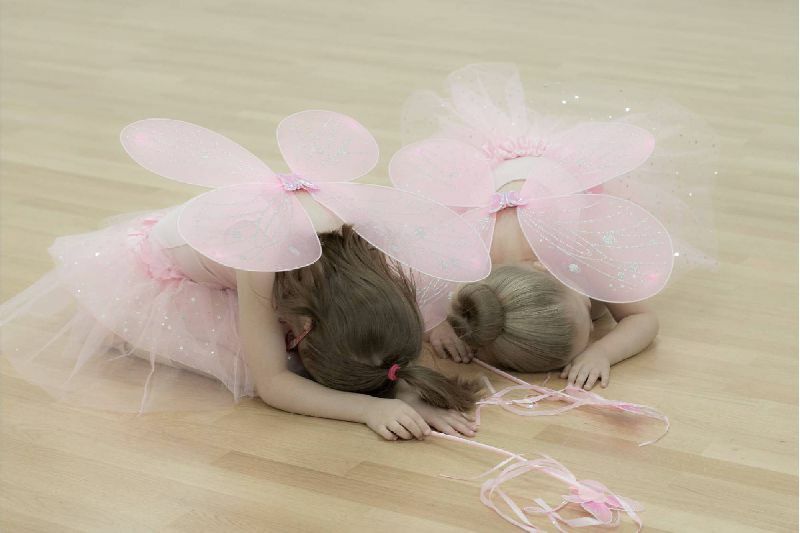 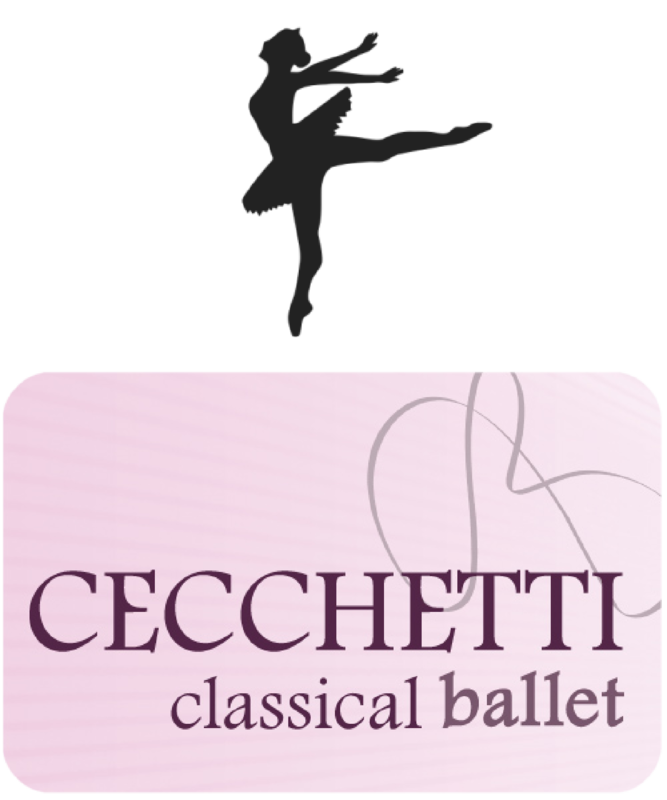 Ballet classes are taught following the Cecchetti syllabus under the Imperial Society of Teachers of Dancing (ISTD). The emphasis is on fun with the opportunity of working towards exams and competitions as well as participating in workshops and performances.